You've heard of being fashionably late, but what about being fashionably FAST? 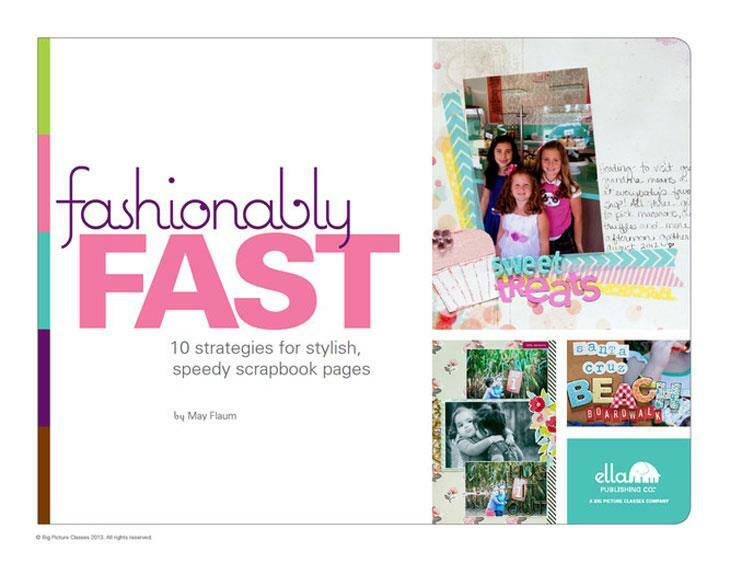 Join the speediest scrapbooker on the block, May Flaum, as she joins forces with five of the fastest (and most fabulous) scrapbookers she knows in Fashionably Fast: 10 strategies for stylish, speedy scrapbook pages. 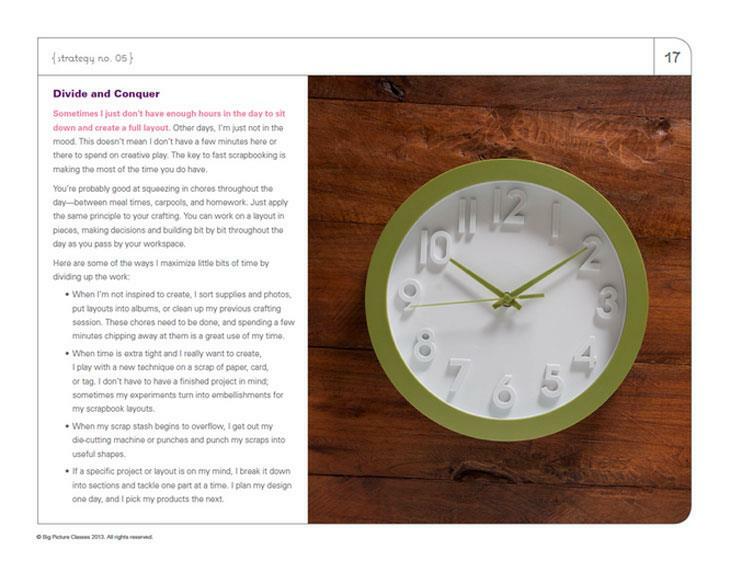 This two-time author and popular instructor has compiled her 10 best time-saving strategies, which are illustrated by 20 gorgeous scrapbook pages and accompanied with 30 minutes of exclusive video instruction! 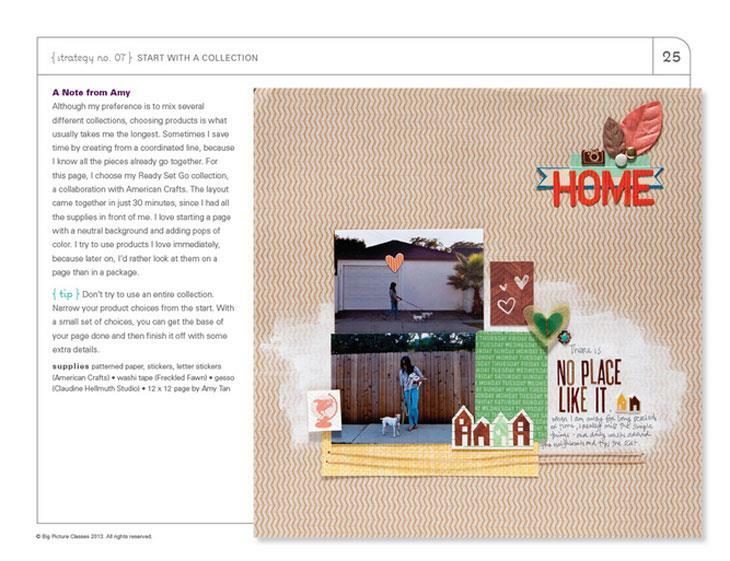 See how easy it can be to accelerate your scrapbooking process without sacrificing artistry. Are you ready to stop second-guessing every design decision you make? 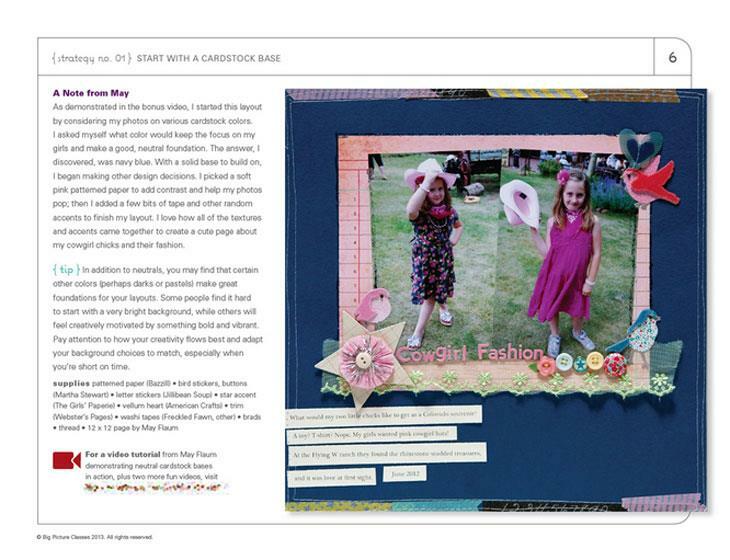 Would you like to create scrapbook pages quickly and confidently? May Flaum, Amy Tan, Shimelle Laine, Lisa Dickinson, Stephanie Howell, and Melissa Stinson are here to show you how. May Flaum is a scrapbooker and scrapbooking instructor who lives in California with her firefighter husband and their two daughters. 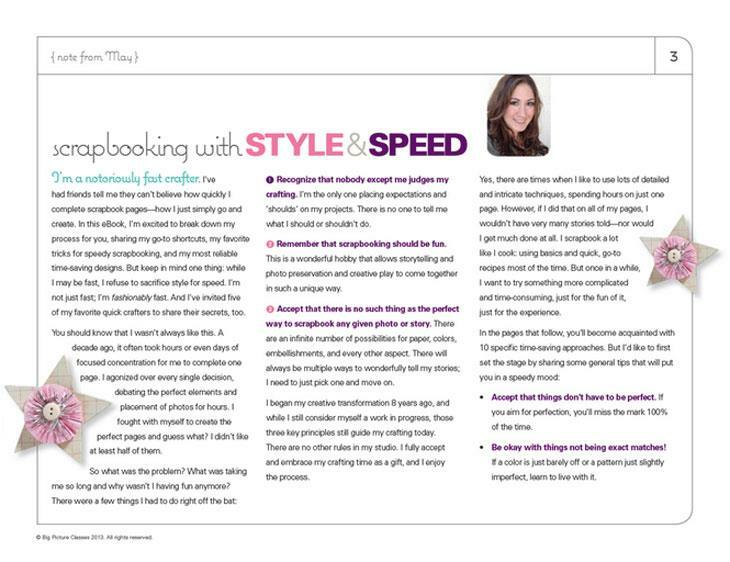 The author of two print books about scrapbooking, May has also worked with many top manufacturers, managed a scrapbook store, and taught frequent classes at Big Picture Classes. Her outlook for both life and crafting is to focus on having fun, and she shares this signature "happy crafting" philosophy on her blog, mayflaum.com.